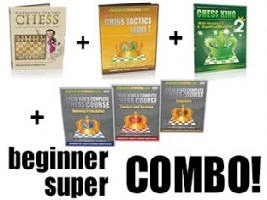 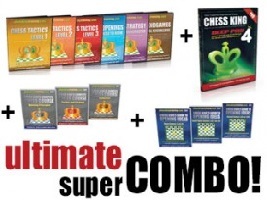 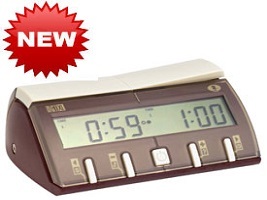 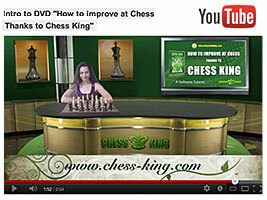 Have you been to the super Chess King training online shop lately? Now you can check out with Paypal and pay later for some of the world’s strongest chess learning and training software at a most affordable price. 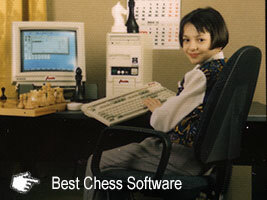 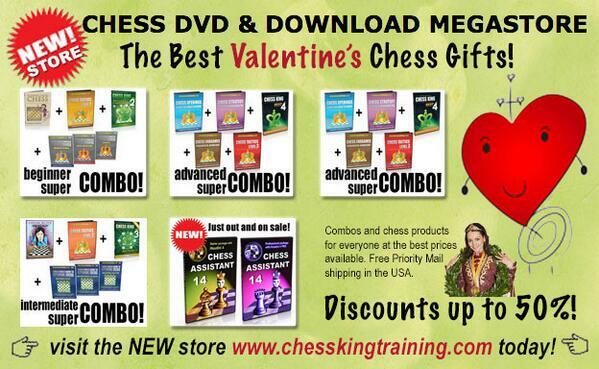 The Chess King Training DVD and download Megastore is recommended by 12th women’s world chess champion Alexandra Kosteniuk. 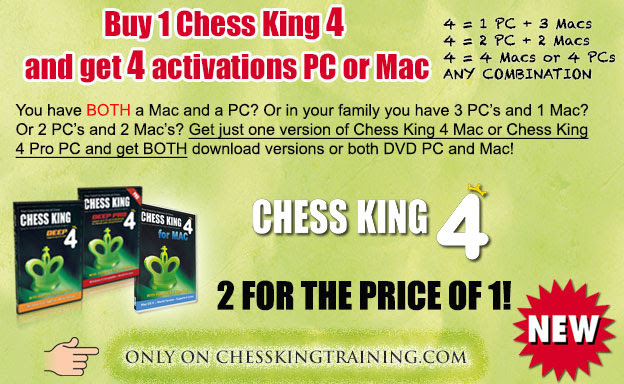 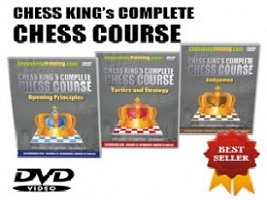 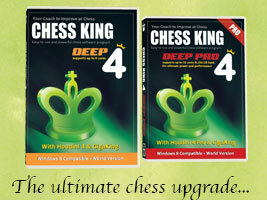 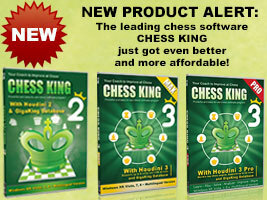 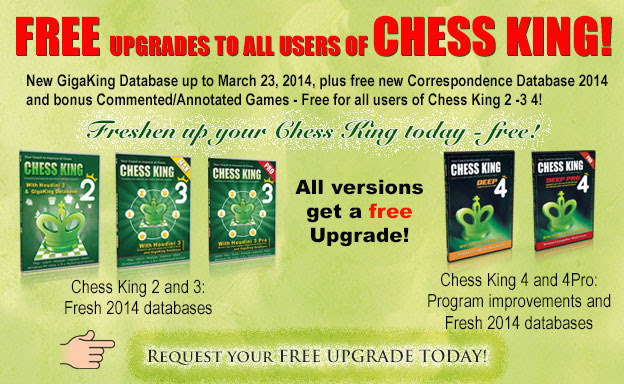 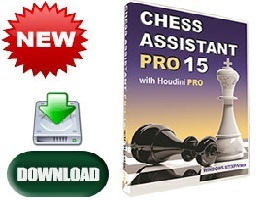 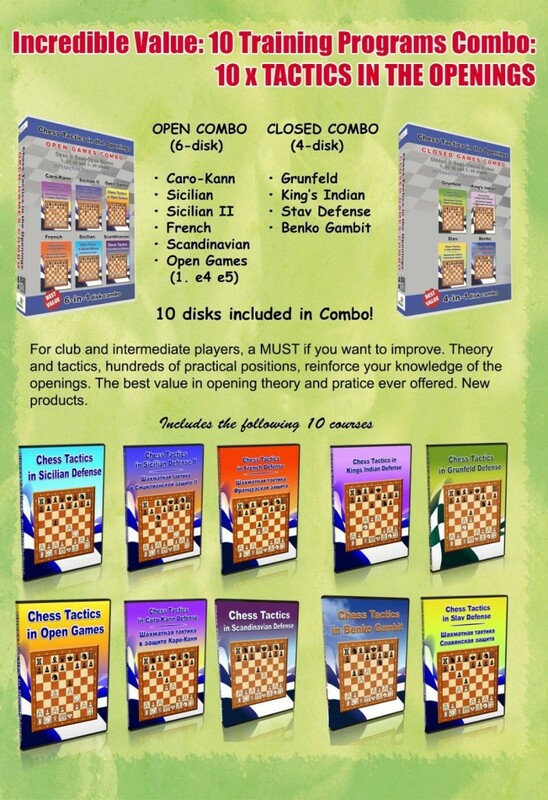 You will find here all the newest top selling Chess King products, as well as a wide range of recommended chess software and DVD products at the best possible prices.